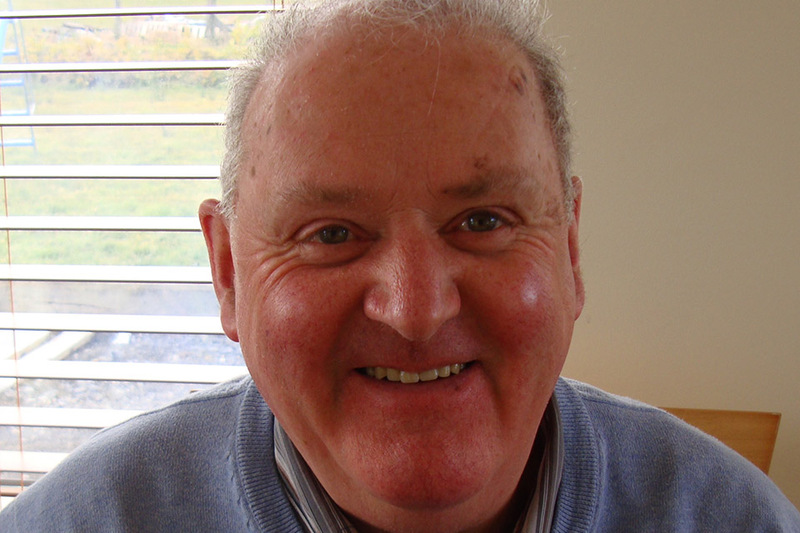 A 73 year old man killed in crash on Monday in Co. Westmeath has been named. Richard McGahon from Bray in Co. Wicklow and formerly of Ballinasloe, Co. Galway was fatally injured when his car collided with a second vehicle on the Mullingar to Longford Road at Ballinalack, Co.Westmeath. A female passenger in his car and two people in the second were taken to Mullingar Hospital with minor injuries. Witnesses are asked to contact Mullingar Garda Station on 044 9384000.